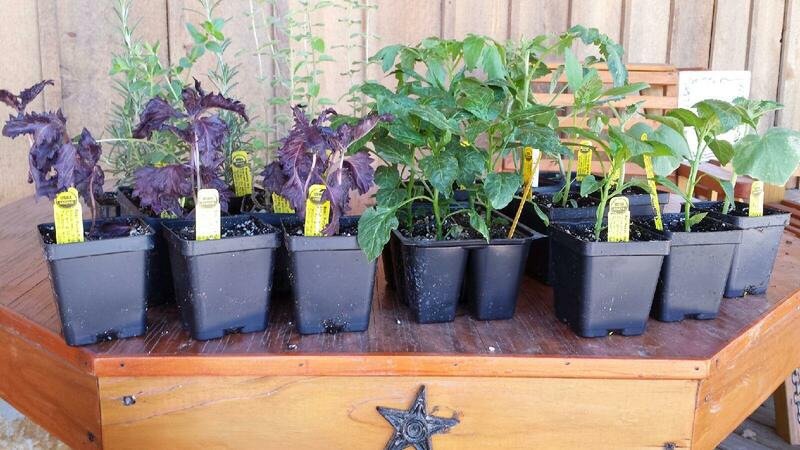 Lochte Feed has plenty of healthy Vegetable & Herb plants ready to go right into your garden! 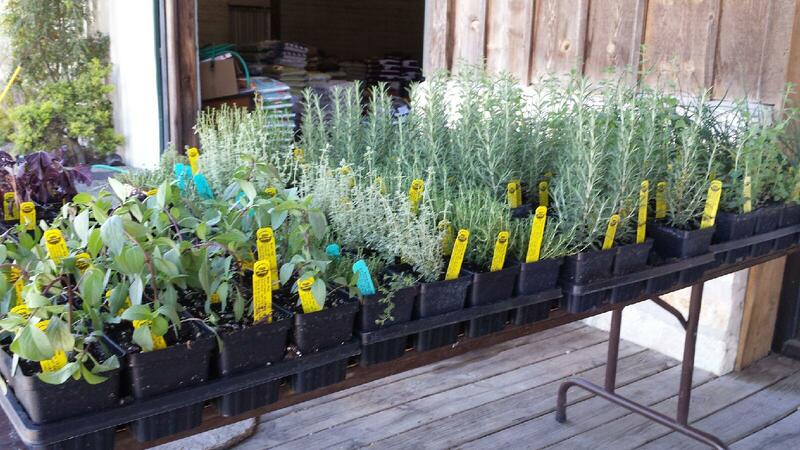 We offer a variety of each, so come by and complete your garden today! Now is a great time to get your garden started. Find a full line of organic fertilizers, mulches, compost, and soil amendments at the store. Everything you’ll need to keep your lawn and garden organic. Brands you know like Hi- Yield, Fertilome, and Control Solutions products. 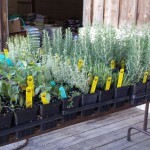 Come by today and get just what you need to keep your garden healthy and growing! 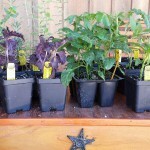 This entry was posted on Thursday, February 21st, 2019 at 3:14 pm	and is filed under Garden, News & Updates. You can follow any responses to this entry through the RSS 2.0 feed. Both comments and pings are currently closed.